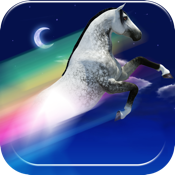 You are a horse and you dream of running so fast you can can fly and go touch the stars in the sky! 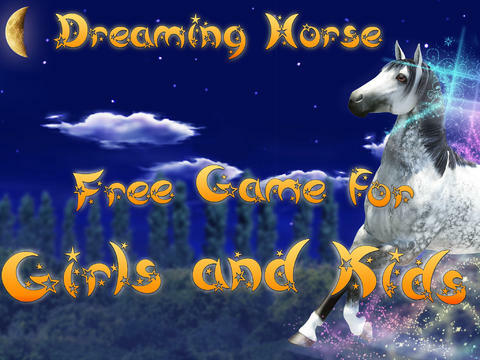 You have one minute to finish each level in this cool horse racing game! Time your landings perfectly and you will jump higher and higher in order to reach the stars and beat the clock! Each level has it's own dynamic pop-rock sound track, which were produced by multiple Grammy and Emmy Award winners! Check them all out!